Let’s just say that if it’s cute and my favorite color, I’m probably gonna like it. 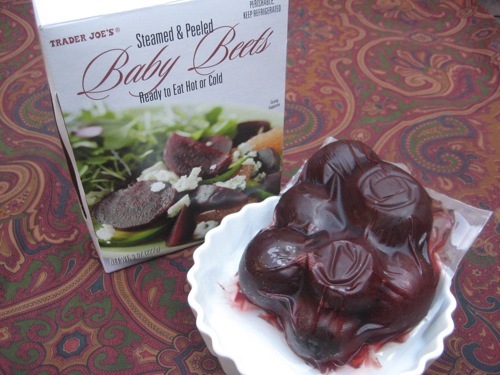 The other day, my mom got some ready to eat beets from Trader Joe’s. The only beets I had ever eaten came from a can, so I wasn’t too enthusiastic about eating these ones. But when I saw them in the bowl, I couldn’t help but be a little intrigued by their beautiful dark red, cranberry beet-like color. So I ate them and I liked them. 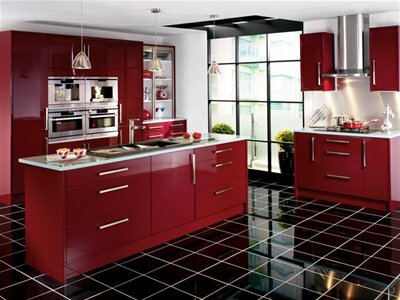 Now I just want to eat beets in this kitchen and then take instant photos of it all. 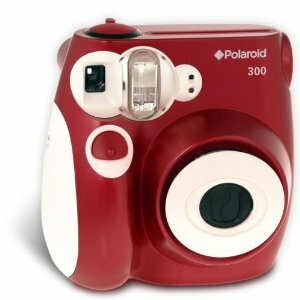 you guys are making me realllly want that camera too. sigh.